90-100 Floral Pkwy. 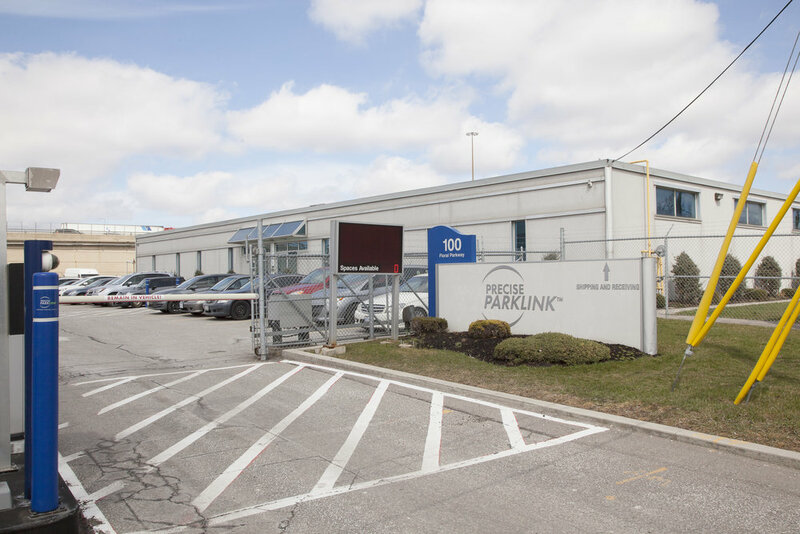 are two newly renovated commercial buildings side-by-side located the at Keele and Highway 401 in Toronto, Ontario. Westhaven Property Management manages both buildings and the surrounding property. View photos of the property at 90-100 Floral Pkwy., Toronto ON below. 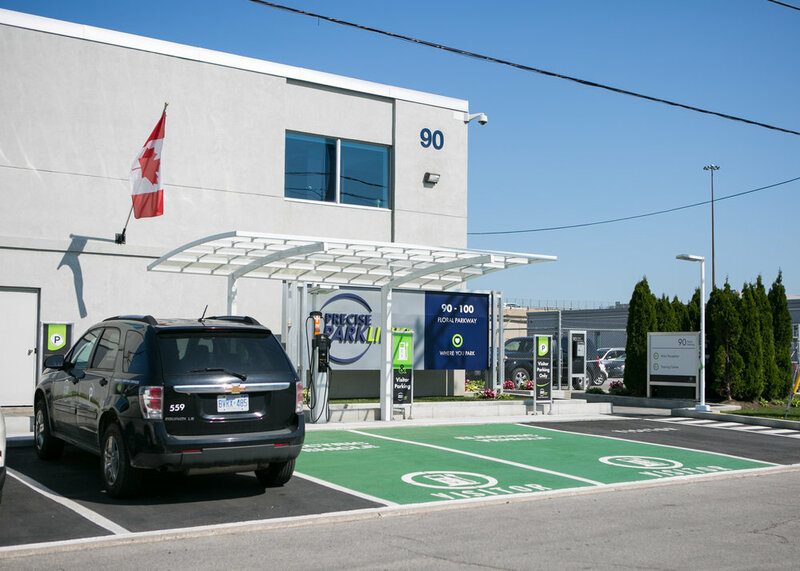 Precise ParkLink is Canada's largest parking management and equipment provider, and has recently introduced a new brand "Urban Mobility", representing the connected services required for all modes of transportation which include parking. Urban Mobility is transportation connectivity which include solutions for motorists including parking and electric vehicle charging, transit and transportation systems, and bike share.